Greeting Card Printing - Design and Print Custom Greeting Cards at PrintFirm.com! 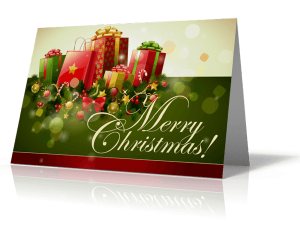 Greeting Card Printing - PrintFirm.com provides custom greeting card printing services online. It's FAST and EASY. Order today and SAVE!